Dornoch Historylinks Image Library - Photograph of of land after reclaimed and reseeded. 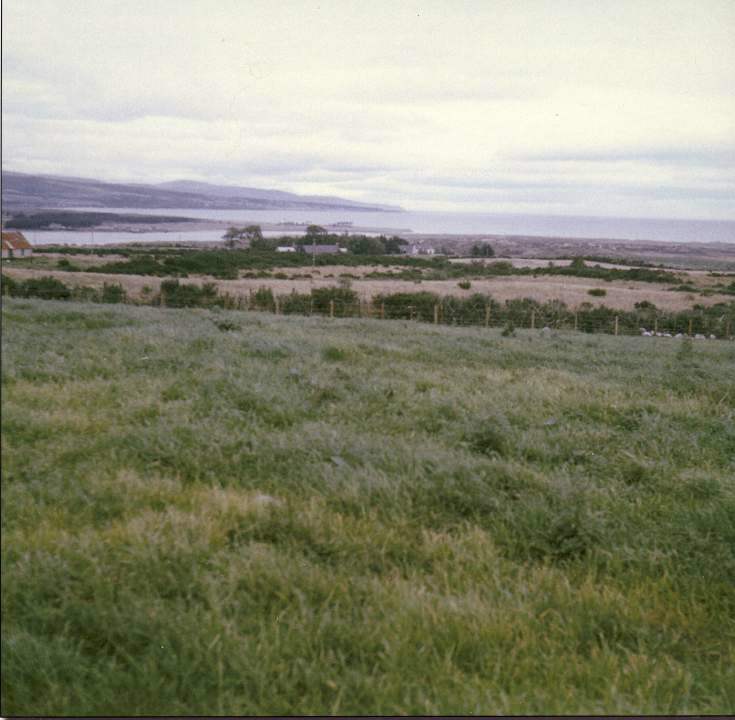 Photograph of of land after reclaimed and reseeded. Scanned photograph showing the land shown in 2002.112.001 after clearance, reclaimation and reseeding.Note the lush grass.